Peden & Reid takes its Corporate Social Responsibility very seriously. The firm is fully committed to making a positive impact upon both the local community and environment in which it operates. In particular we recognise that we are an integral part of many different communities e.g. legal, corporate and client related. We encourage all of our Solicitors, both Partners and Assistants to play an active a role in these various communities. Taking part in “Will Aid” each November when we forego our fee in lieu of a charitable donation. Taking part in NI Hospice’s “Make a Will Month” each year to raise funds for that charity. Competing in the Belfast City Marathon Relay Event for Charity. 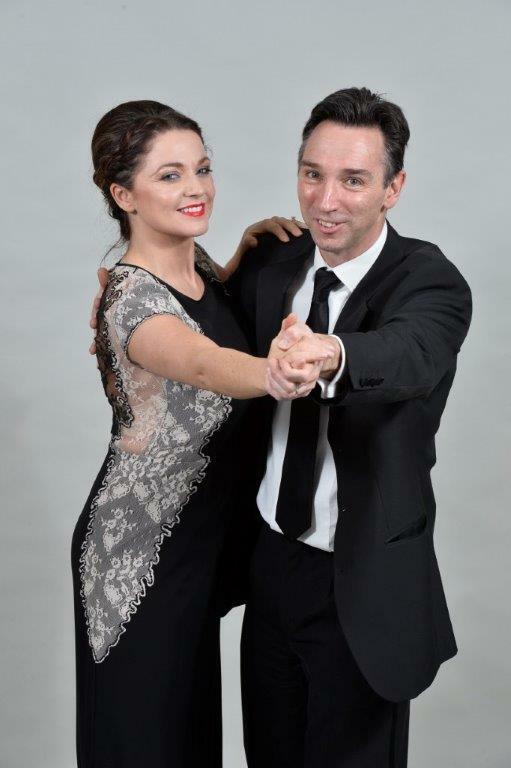 One of our Partners Richard Palmer recently took part in the hugely successful Law Society of Northern Ireland “Strictly Legal” Event which raised the phenomenal amount of approximately £65,000 for the charity Tiny Life. We encourage and facilitate all at Peden & Reid to give of their time and expertise to support local initiatives. Our Solicitors are actively involved in local organisations, sports clubs and charities as committee members, board members and volunteers. A number of our Solicitors regularly cycle to and from work mindful of both their health and their carbon footprint. We are fully committed to reducing the impact of our day to day business on the environment having adopted a number of practices and procedures throughout the firm to seek to minimise waste and maximise recycling.